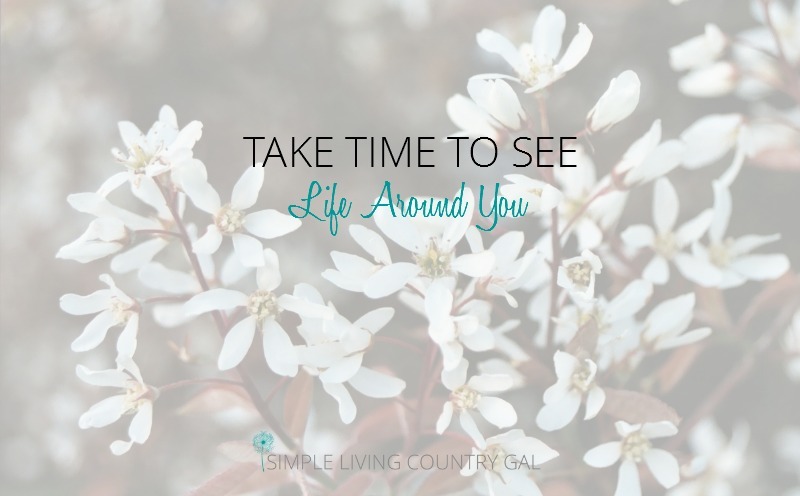 I love and admire our Amish neighbors. 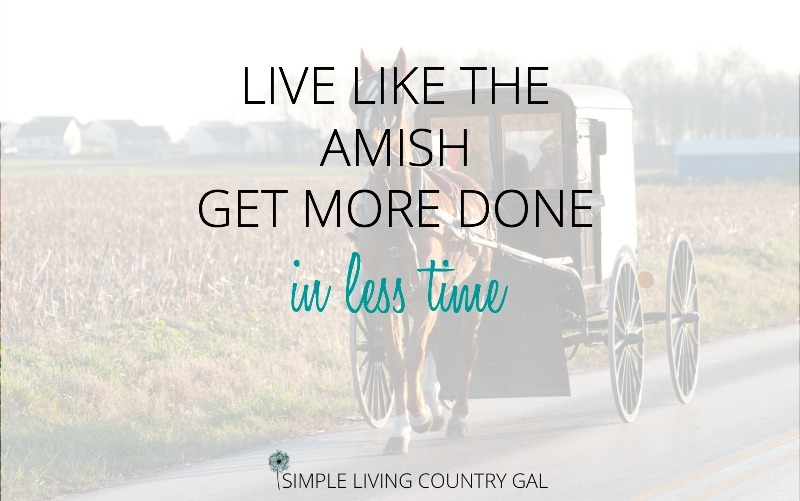 Take a cue from our Amish friends. 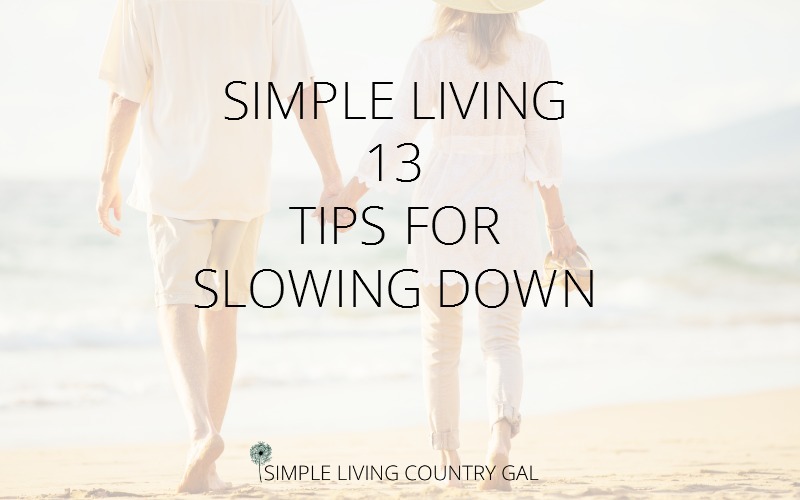 Slow down, keep less, love more. 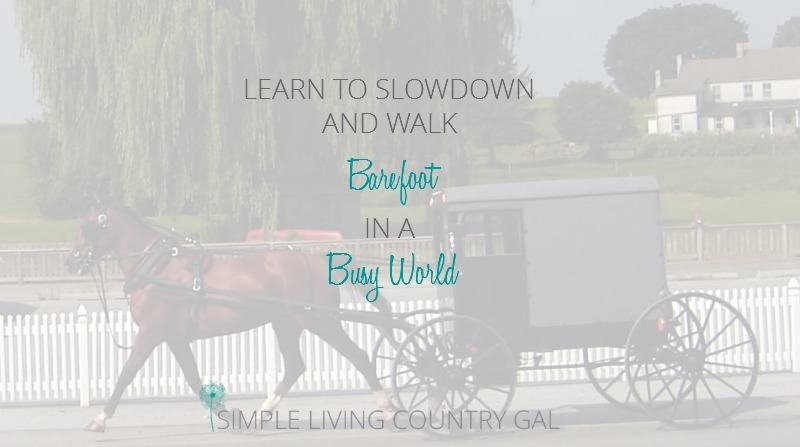 Less clutter, less stuff, unplug and slow down. 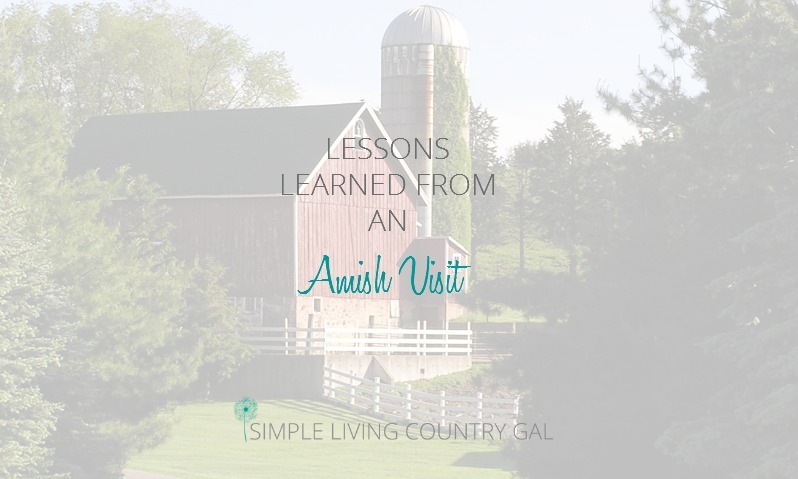 Amish living tips for simple living.